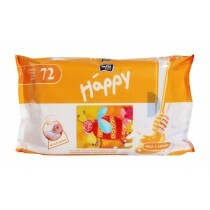 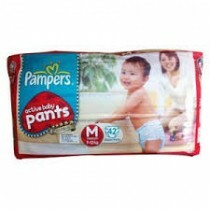 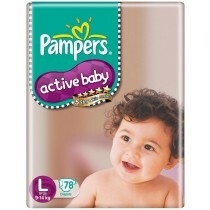 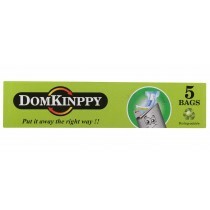 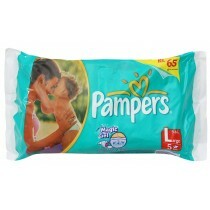 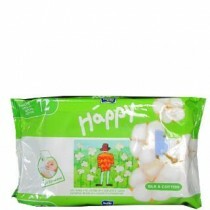 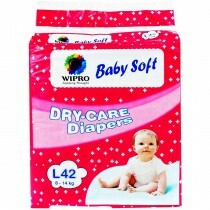 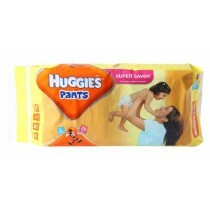 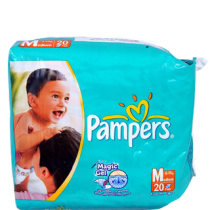 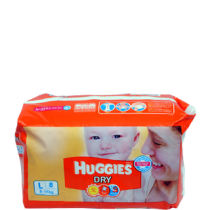 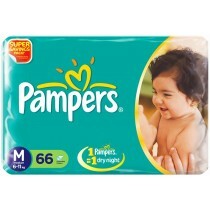 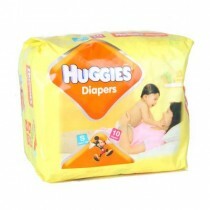 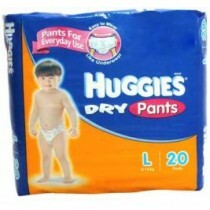 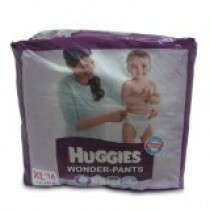 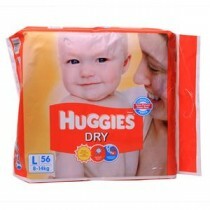 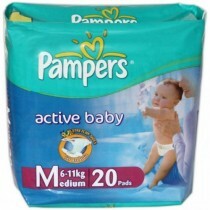 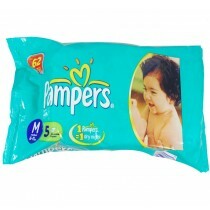 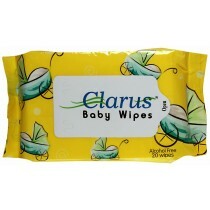 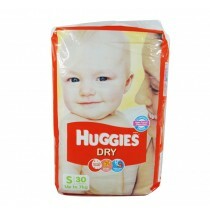 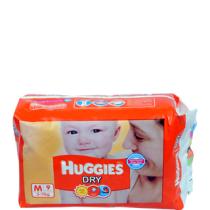 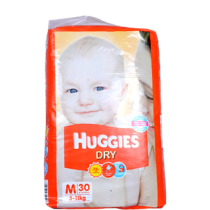 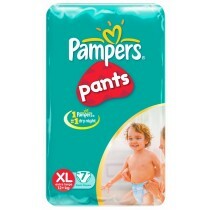 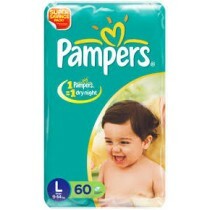 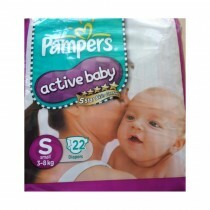 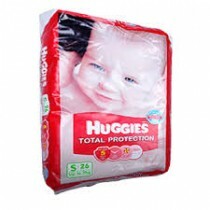 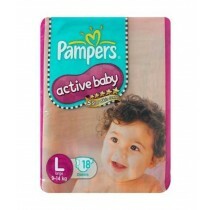 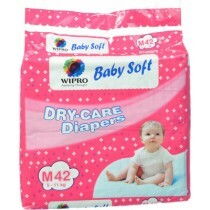 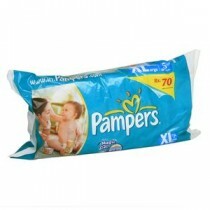 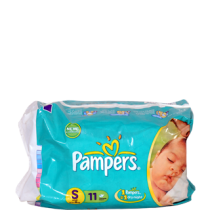 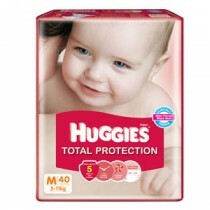 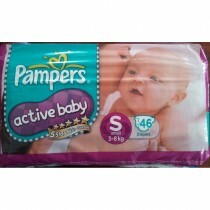 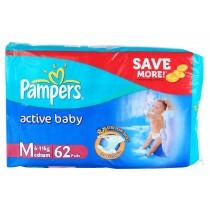 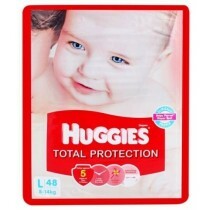 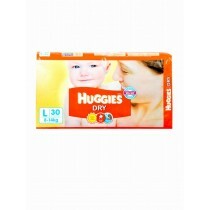 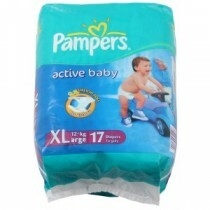 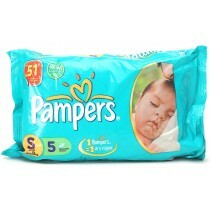 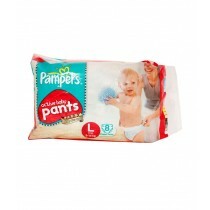 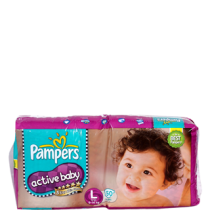 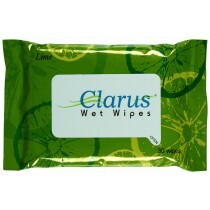 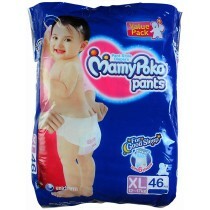 Buy Baby Diapers Online from opaam.com. 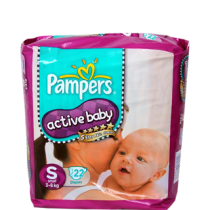 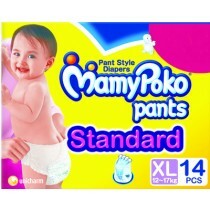 Select from a wide range of brands in Baby Diapers and more.Shop Baby Diapers at opaam.com Find the best quality for you in our unique selection of brands in Baby Diapers and more. 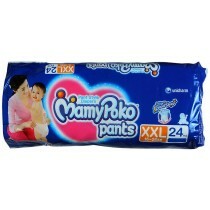 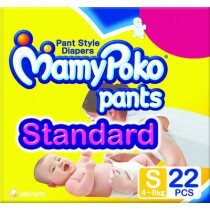 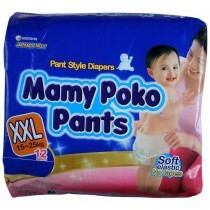 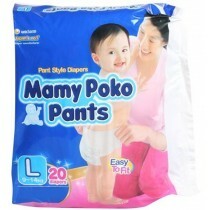 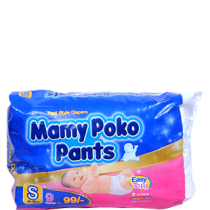 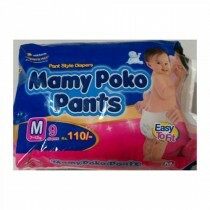 Mamy Poko - Standard Pants Small 5 Pcs.